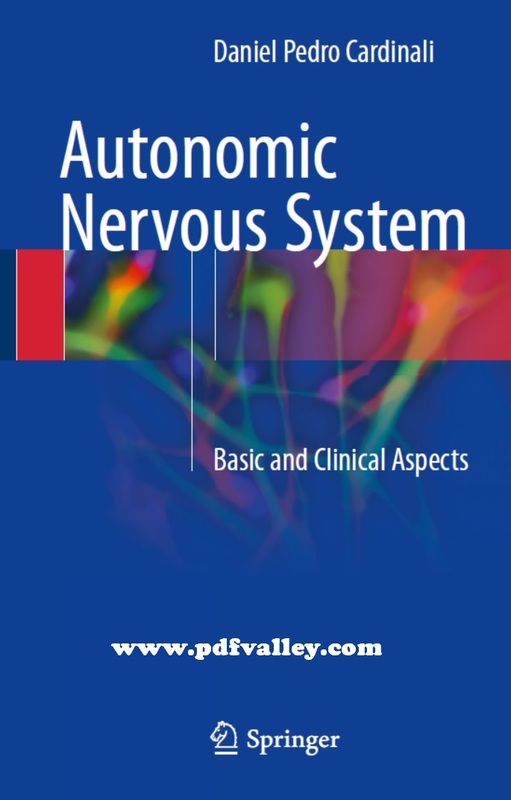 A traditional view of the Autonomic Nervous System (ANS) considers only its peripheral part: the sympathetic and parasympathetic systems. However, this view misses to consider the most important ANS function: the maintenance of homeostasis. This term is used today to define not only the strategies that allow the body proper response to changes in the environment (reactive homeostasis), but also temporal mechanisms that allow the body to predict the most likely timing of environmental stimuli (predictive homeostasis based on biological rhythms). 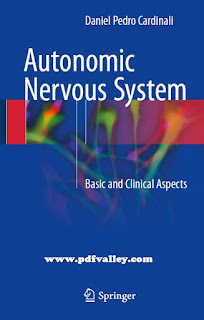 Autonomic Nervous System - Basic and Clinical Aspects is a comprehensive text intended for medical students and health professionals who are interested in a deeper approach to this important part of the nervous system. It provides a detailed and complete understanding of the neuroscience behind the ANS, allowing a proper clinical applicability of this knowledge.